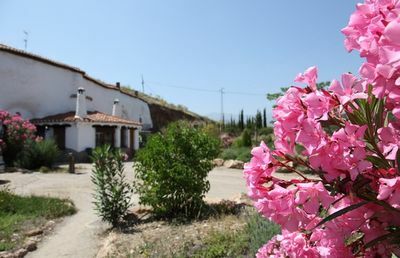 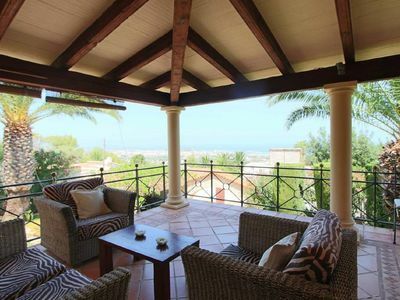 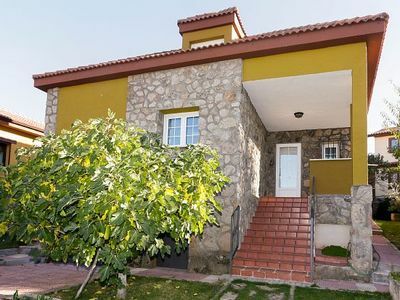 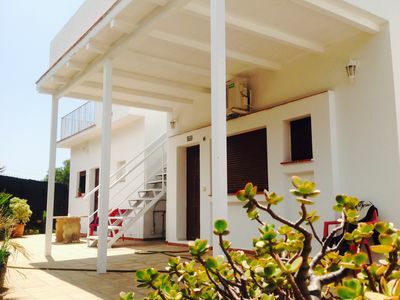 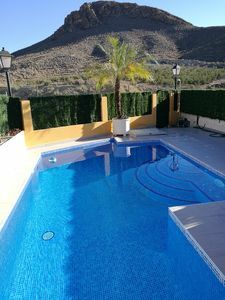 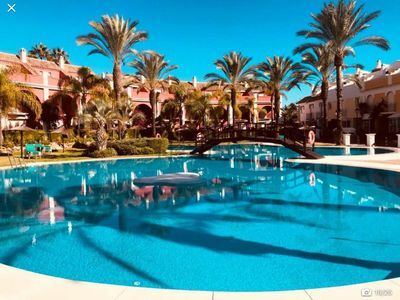 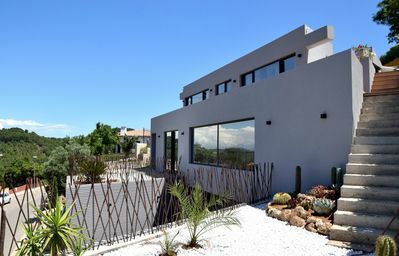 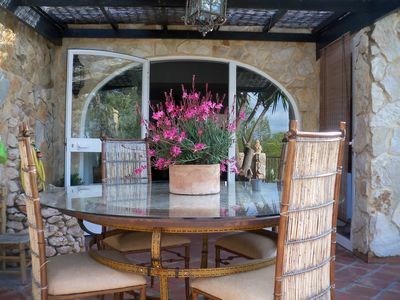 Detached villa in the center of Ciudad Quesada! 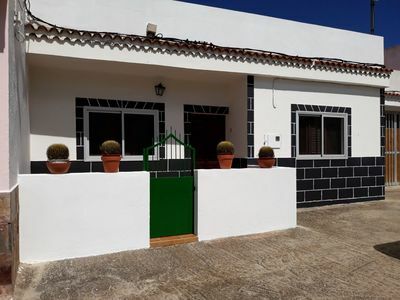 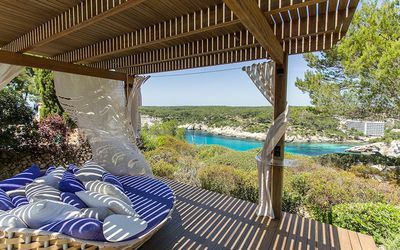 Detached semi-detached house next to the sea. 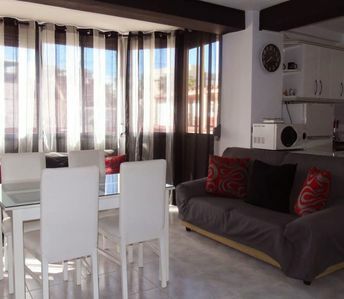 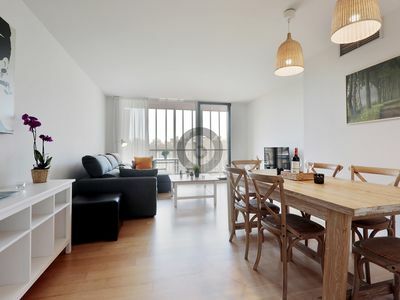 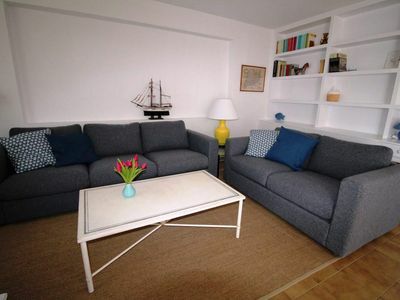 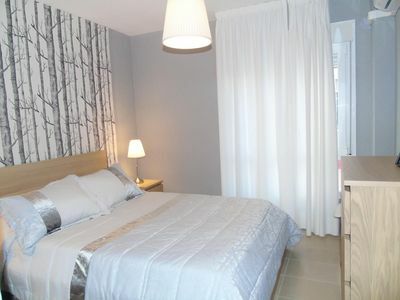 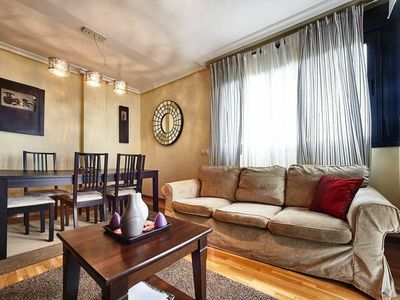 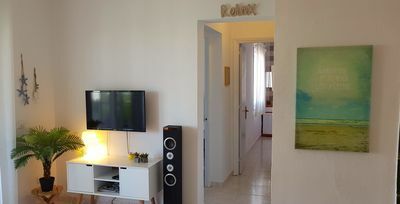 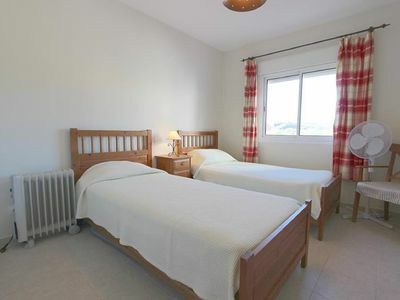 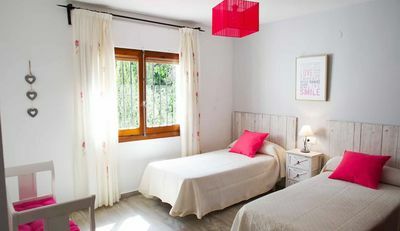 Rent apartment with 3 bedrooms and 2 bathrooms in Eixample.